The invention of bitcoin began the complex world cryptocurrency. Many other virtual currencies have emerged on the market since bitcoin emerged in 2009. Both governments and individuals are now beginning to understand the unique value of this currency. The combined market capitalization of all digital currencies today is estimated to be approximately $370 million. Cryptocurrency is totally different from traditional currency due to the fact that it is an open system that doesn’t have a gatekeeper, meaning that anyone can participate. 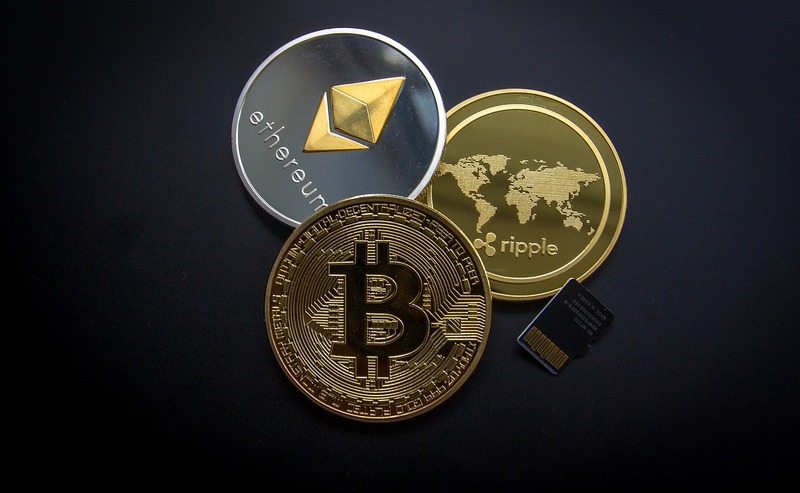 Virtual currencies can be used in a number of unique ways, such as buying goods, mining, transferring money, and investing. Virtual currencies will likely only continue to become more and more mainstream in the future. Understanding the basics of the cryptocurrency system is essential. Read on for a guide created by Fundera that helps break down the complexities of the cryptocurrency world.